Ready for some fat bombs?! Looking for the best keto fat bomb recipes? I’ve rounded up 30 of the best-tasting keto fat bomb recipes that are going to blow. your. mind. There are fat bombs that don’t need to be refrigerated and even fat bombs for weight loss recipes. Plus find out the purpose of fat bombs and what they’re good for! 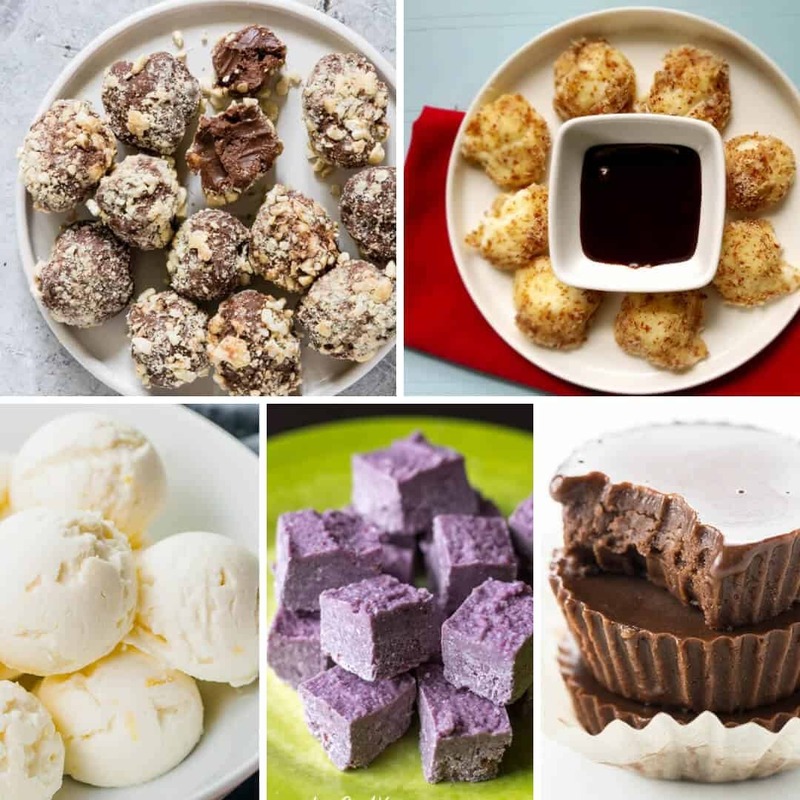 From chocolate fat bombs and red velvet fat bombs to cinnamon roll and blackberry fat bombs, I’m pretty sure this post contains some of the most delicious fat bombs out there right now. So, go on… try them all! After a snack that’s Keto Friendly? Try one of these awesome Low-Carb & Keto Snacks. If you’ve landed on this post and aren’t exactly sure what a fat bomb is, it’s a small treat-like snack that gives you a nice boost of fat. 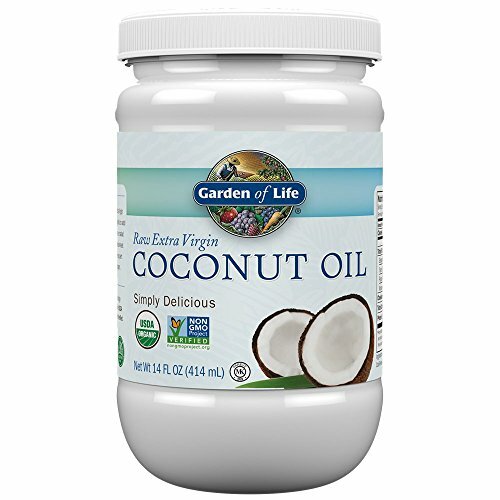 While it is often meant just to give you an easy way to eat healthy fats so you are reaching the 70-75% minimum of fat each day, they also provide other benefits. Fat bombs range in flavors but often provide a nice sweet treat for you to enjoy while on keto. As you know, keto isn’t just about cutting carbs but adding in more fats. You need healthy fats to enter ketosis, where your body actually burns more fat for energy. Some people experience difficulty with their fat intake, which is where fat bombs come in, but they’re also popular amongst people following traditional low carb diets too. As you know, the main purpose of fat bombs is to increase your fat. There are many days when as much as you try, you just can’t get your fat percentage up high enough. This often occurs when you have a lighter food day where you’re too busy to eat much more than a salad, you eat leaner protein like fish or chicken, or when you aren’t doing much cooking. During these days, you can enjoy a fat bomb that should already be stored in your refrigerator or freezer and ready to go. What are the Ingredients in a Keto Fat Bomb? Keto fat bombs typically are made up of four main ingredients. First is a healthy fat. 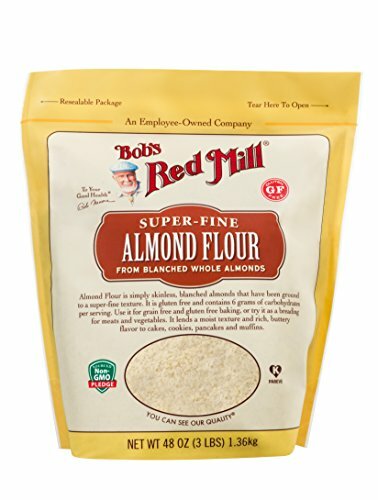 This could be Butter, Cream, Coconut oil, nuts or seeds (including nut or seed butter). Third would be some sort of sugar-free sweetener. 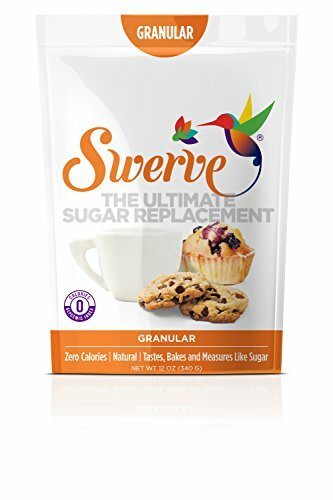 Such as Stevia or Swerve. Fourth would be your flavoring. 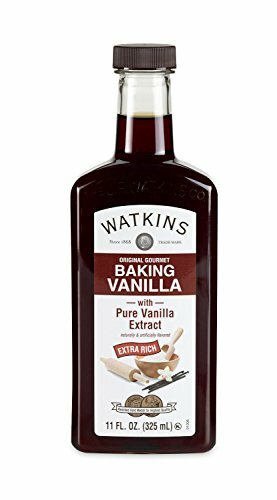 This could be Vanilla extract or another extract (e.g., almond extract), Cocoa powder (which can also be used as a binder) or sugar-free syrup. All photographs are copyrighted to the blog that posted the recipe. To view the full recipe please click on the link below each image. I LOVE chocolate, so it makes sense to kick this list off with a chocolate one. This is a super easy fat bomb recipe with only 5 ingredients, it’s super quick to make too. Ohhh, you must try these insanely yummy, easy to make Samoa Fudge Bombs. 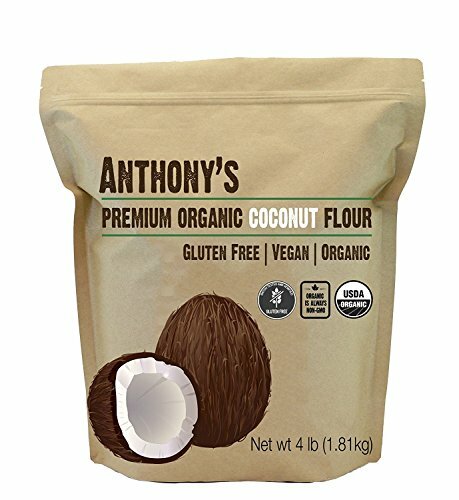 They are grain free, with paleo, low carb, and keto options. This recipe is from their Easy Low Carb Snack Book. which looks like it’s on sale at the moment. 3| Keto Friendly Lemon Fat Bomb Recipe! Give these incredible tasty lemon fat bombs a try, for a treat sweet enough to satisfy a craving. Why not try these very easy to make, little pumpkin cheesecakes rolled in a sweet pecan cinnamon coating. They are so quick to make too, with no baking required. 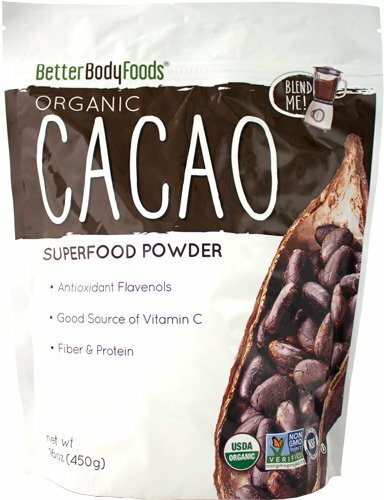 If you are a chocoholic (like me) then you need to try these, FIVE INGREDIENTS and 10 minutes prep to make the most delicious keto fat bombs ever. These are super easy to make, involve no baking or cooking and are super yummy! Cinnamon rolls were a firm favorite of mine pre-keto, but now we have this… cinnamon roll in a fat bomb! 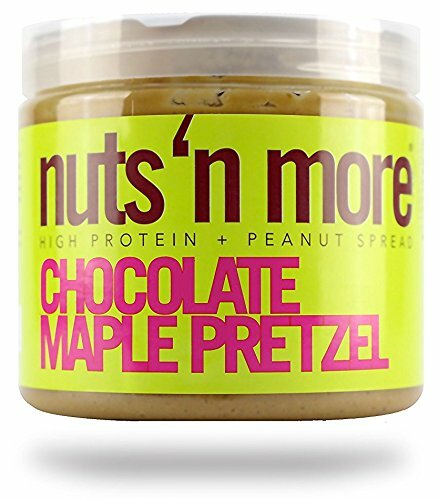 OMG, these make the perfect ketogenic snack, especially if you love chocolate and peanut butter. 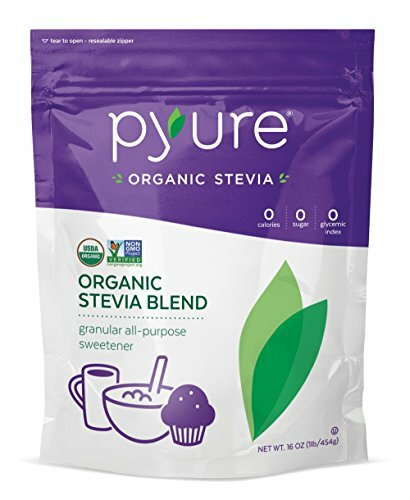 Love these for the morning, try them instead of your coffee, or have them with coffee if you need a little help waking up! Anything chocolate, I love, but dark chocolate is usually my least favorite, but not with these, they make me fall in love with dark chocolate that little bit more! When you have that after dinner craving and want something sweet, that won’t break your keto diet why not whip up these frozen peanut butter whips in only 5 minutes. These are lick-the-bowl-delicious! And with only 4 ingredients give them a try the next time you need a sweet fix. How’re these for a different flavor? These sugar-free blackberry coconut fat bombs are low carb and Paleo. If you want a recipe that’s not chocolate, then you must try these lemon fat bombs. This no-bake treat is paleo, keto, vegan, gluten-free, and sugar-free. I should have just called this the chocolate fat bomb recipe collection, so for that, I apologize, but I won’t apologize for sharing this recipe, these are quick and easy to make and you should be able to whip these up in a jiffy. These taste like mini peanut butter cheesecakes and are great bite-sized snacks for summer. Chockfull of healthy fats and plant-based protein, these Pumpkin Pie Ketogenic Fat Bombs are the perfect energy-giving snack. Did I forget to mention how much I adore white chocolate, are you the same? If so you will love these white chocolate cheesecake fat bombs. These fried keto cheesecake bites are the perfect dessert to serve to company. Crunchy raspberry ‘white chocolate’ bites are a delicious sugar-free, dairy-free, coconut-free treat. These blueberry cheesecake fat bombs are easy to make with very little net carbs! This easy to make recipe only requires three ingredients and one of them is optional. These coconut peanut butter chocolate fat bombs are the perfect combination of flavor and sweetness. Why do You Have to Worry About Electrolytes on Keto? Enjoyed this post? Pin it to your favorite Pinterest board so you can come back to it again and again. Lots of tasty recipes to try – thank you for including one of mine! You’re most welcome. Thank you!